There’s no doubt that inbound marketing has fundamentally changed demand generation. The strategy of attracting prospects through content, social media, search engine optimization, and more has taken over the B2B world and for good reason: inbound marketing costs 61% less than traditional advertising and produces 54% more leads than outbound marketing. Your prospects and customers don’t want to be targeted with disruptive and annoying advertisements. They want to engage with quality content that educates, entertains, or inspires them. Businesses are investing more in content marketing, which focuses on creating valuable content to guide buyers through the customer journey. Now, every marketing team worth their salt is publishing content for their audience, from blog posts, to whitepapers, webinars, ebooks, newsletter, and more. The bar has been raised and now creating more content isn’t enough. In order to get your content seen by your intended audience, you need to differentiate your brand and rise above the noise by offering value. If you were an early adopter of inbound marketing, you might have spent 80% of your time creating content and 20% of your time promoting it. With all the noise out there, the formula has flipped. 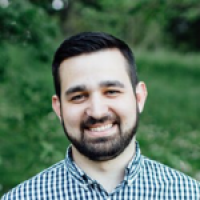 Derek Halpern of Social Triggers popularized the new 80/20 rule that has resonated with marketers who haven’t seen the results they wanted from creating more and more content. To increase engagement, you need to spend 20% of your time creating content and 80% of your time promoting it. 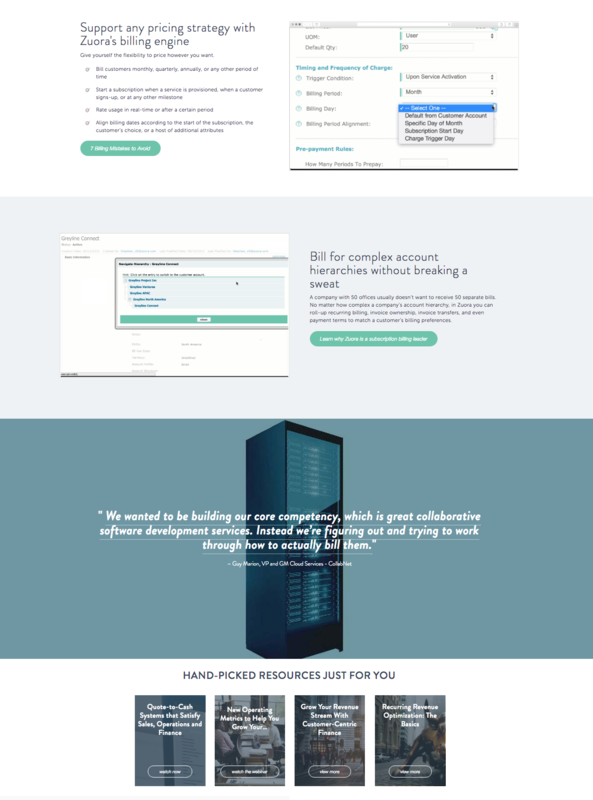 Your whitepapers and ebooks don’t have to be hidden away and confined to your resources page. Give them the visibility they deserve by promoting them all across your website. It just makes sense. If a visitor is browsing your website, there’s a good chance they’ll be interested in or want more information about related topics. You can provide that to them with your content. Aside from improving the user experience, it also increases conversions by making your gated assets more visible. This can be especially impactful if you are using web personalization to offer your known visitors the next relevant step in their content journey. Zuora does a great job of this, recommending related guides and ebooks at the bottom of their product page for subscription billing. Did you know that the average office worker sends or receives 121 emails a day, according to a report by the Radicati Group? By encouraging employees to promote content in their email signature, you can take advantage of this under-utilized channel and increase the visibility of your content. While you can be scrappy and just add these to your footer or signature yourself, there are also solutions, like Sigstr and Exclaimer, that allow you to quickly change the content of email signature as needed depending on the recipient. 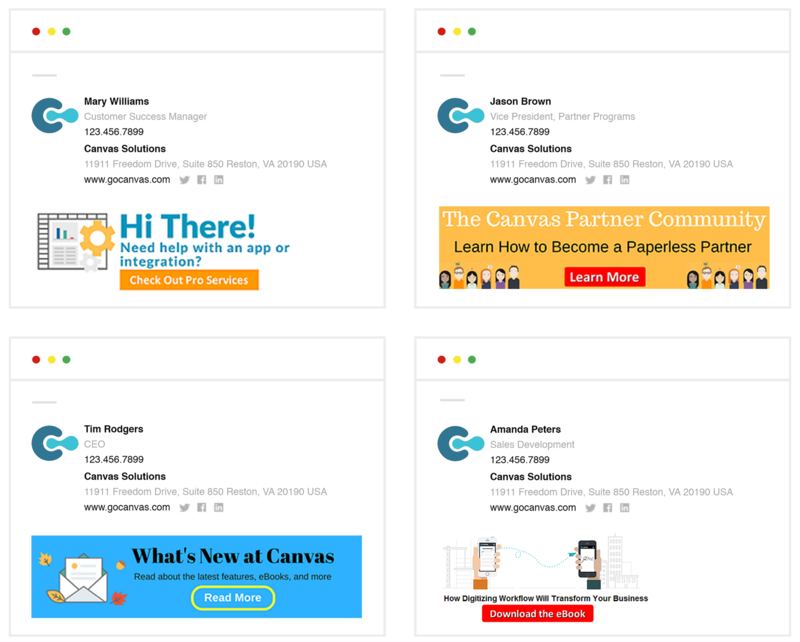 This way, you can offer a tailored experience and different content to employees, customers, prospects, and partners like Canvas Solutions does below. Many marketers are running retargeting campaigns to re-engage prospects who previously visited their website and drive them back to complete an action like starting a free trial or requesting a demo. It’s extremely effective because you’re only investing in qualified leads who are interested in your product or services. However, don’t be a marketer that misses the opportunity to use retargeting to drive traffic to gated content, which you can track conversions from to prove the ROI. Using a comprehensive marketing platform, you can listen to website activity and then retarget visitors with digital ads to promote relevant content. For example, if someone browsed your website for information about your account targeting solution, you may want to serve them an ad that promotes your latest gated asset on account-based marketing. Last but not least, pinning a tweet to your Twitter profile is a quick (and free) way to increase the visibility of your content. While other social platforms like Facebook offer similar features, Twitter Pins are shown by default at the top of your profile page no matter how old they are. 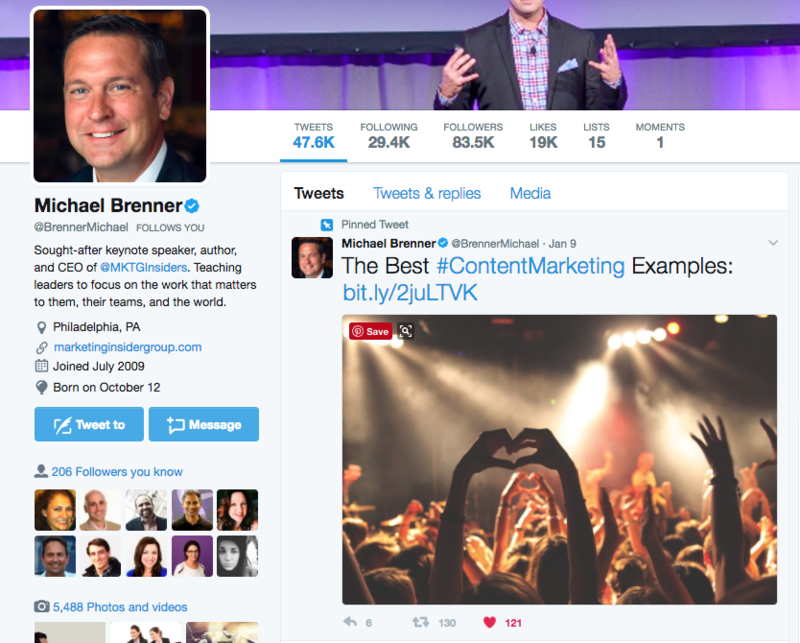 In this example, you can see industry influencer Michael Brenner has pinned a blog article to the top of his Twitter profile. Not sure this is worth the time? You might be surprised how much traffic your pinned post gets. In fact, when Buffer pinned one of their Twitter cards, they saw 10x as many conversions. To glean insights on your own posts, use Twitter Analytics to see how people engaged with your profile and posts in a 28 day period. With the competitive landscape of B2B marketing, getting your content to stand out is harder than ever. Have you tried any of these strategies? What other ways are you promoting your content? I’d love to hear in the comments below.